その箱の角にディスプレー・スタンドを置いて、いっしょにエアキャップで包み、それを専用の段ボール箱に収め、発送いたします。 For international customer: We will deliver Flesh Gordon Pistol on November 27th if we don't receive your payment before November 18. 楽しみにお待ちいただいているみなさん、ごめんなさい。 Latest Microbus named "To The Midnight Jungle" will be released November 27th 9:00pm JST. 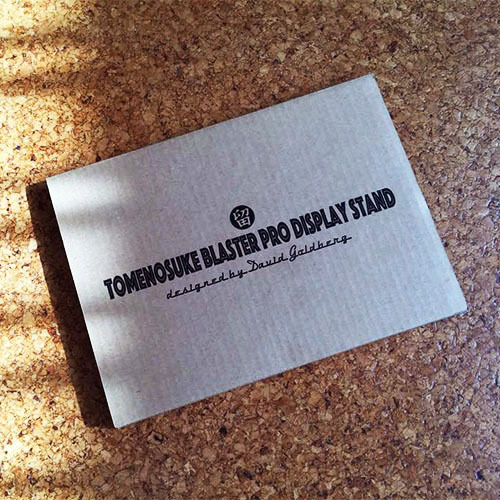 ご注文はこちらから→http://www.tomenosuke.com/blaster/ Check this link befor order. We charge 1,800JPY for EMS shipping and handling. 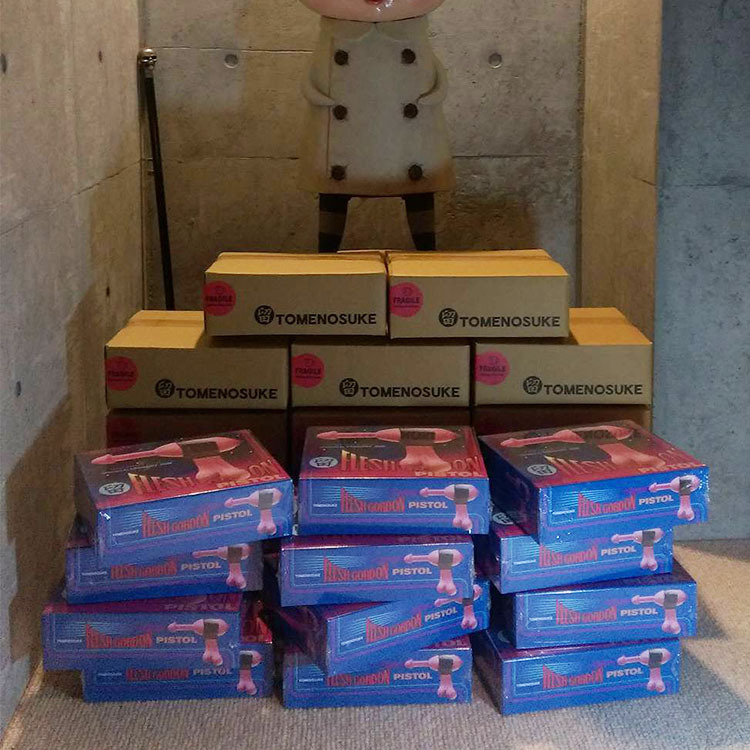 明日より、順次発送させていただきます。 We will ship this stand by EMS to foreign customers shortly. 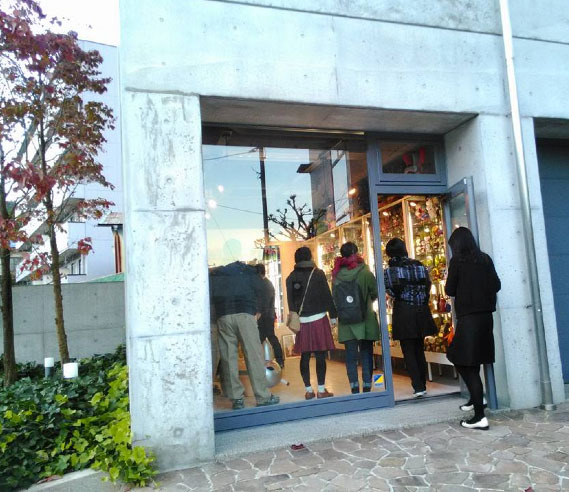 未成年者の入店はお断りさせていただきます。 Thank you all for joining the opening reception of our new gallery. We also have a few announcements for those who have a plan to visit us in future. Our gallery, unlike the one located in Takayama City, conducts exhibitions and sales dedicated to the Art Toy. Besides, our business hours are irregular, so please make sure to contact us via email prior to your visit. Please also be advised that no underage person is allowed to enter our gallery. Thank you for your understanding and continued support. 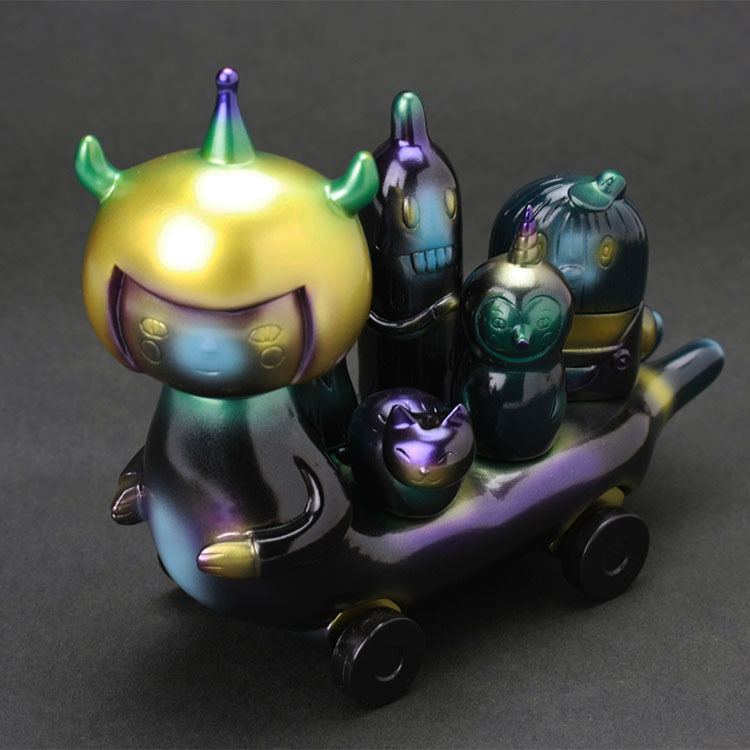 ご注文はこちらから→http://www.tomenosuke.com/T-CP/ We are proud to release Calliope Jackalope white polka dot by Kathie Olivas. 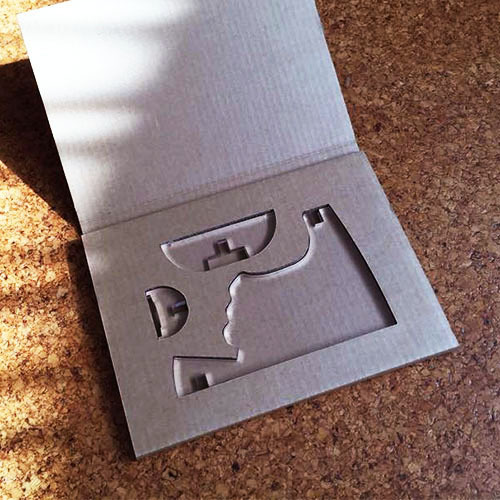 There are only 50 edition size products available. Half of these will be sold through Tomenosuke stores.jp or T+CP special site and can be bought from all over the world, excluding North America. Please contact Circus Posterus directly regarding sales in North America.